We were just hit today with a case of fraud that affected my family personally, and it just validates my view that the security of our payments networks is a problem being swept under the carpet. Every day, all banks contact thousands of customers to cancel their debit card because it was or may have been compromised. This is a well kept secret, and has not made mainstream press yet. In our situation we actually were the card compromised, and I know enough about the card usage to narrow down the location of the compromise which is why this one worrys me. The compromise took place at a merchant, either a restaurant or a sporting goods store. No ATM was involved so the compromise had to be a parasite POS terminal. In our case the criminals used an ATM to withdraw cash shortly afterwards. Incidentally thanks to our Bank for picking up on this event within a few hours and dealing with it. Chip migration offers hope but only after mag stripe is eliminated, and that is another 6 years off, even though chip cards are now being isued in 2009. The entire POS terminal fleet in Canada could be replaced quickly if their was a will to do so. Interac Association has established migration dates for cards and terminals. Complete card and ABM conversion is required by the end of 2012; complete point of sale (POS) conversion is required by the end of 2015. After 2015, Interac debit magnetic stripe transactions will no longer be accepted at devices in Canada. 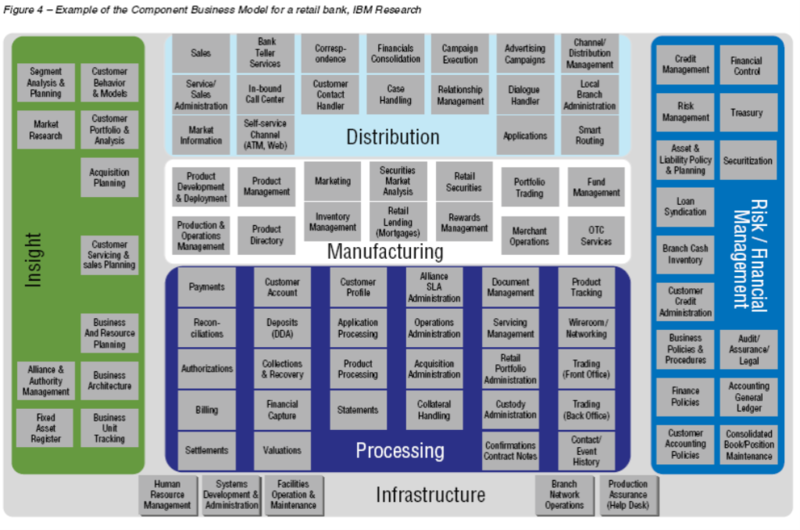 Every Acquirer (or payment service provider) has its own timetable in place for providing chip terminals. In order to ensure a smooth transition, Interac Association has implemented final conversion deadlines that work within merchants’ normal business cycles, so that merchants will be able to transition to chip within the set timeline and with minimum impact. Interac chip cards and terminals are already being rolled out across Canada. Complete migration to chip technology will take several years and the timetable for the introduction of chip will vary from one financial institution, and one service provider to another. All Automated Banking Machines (ABM), point-of-sale (POS) terminals and banking cards across Canada will be upgraded. Magnetic stripe debit card transactions will no longer be accepted at ABMs after December 31, 2012. Magnetic stripe transactions will no longer be accepted at POS after December 31, 2015. Chip cards will continue to carry the magnetic stripe, not only to facilitate the chip transition period, but also to allow cardholders to use their debit cards in other countries that do not use chip technology. Chip cards are coming, but the timeline is unacceptably long, out of desire to keep merchants, acquirors and issuers costs down. In Japan, debit has never taken off. On the other hand Suica and Pasmo are very popular, and gaining outside the original use of train service only into convenience stores and other small purchase locations. That includes beer, other alcohol, magazines and movie rentals. The idea of leaving thousands of dollars in full view with a 4 digit number as the only key is insanity. 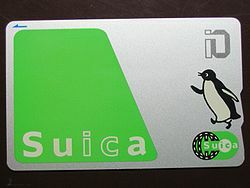 Suica is successful because its handy being a wireless swipe, and low risk with small amounts stored. Chip will introduce the security of a non copyable card (we hope), but the 6 year wait in Canada is going to be an unfortunate inconvenience for the thousands that are compromised and have to replace their cards. Most important date for chip cards in Canada is October 2010 when Visa shifts liability for fraudulent mag stripe card transactions to merchants. This turns out to be the real conversion date for most merchants. However, you are correct in that chip cards do not deal with all potential fraud issues. Thanks for that Rob … that date is indeed a critical part of the timeline, and it will be interesting to watch the impact of that shift. Also, what will MasterCard response be too. Is that for all cards or just for Canadian cards? Does this mean that US stripe cards won’t work in Canada? @Dave Birch …. indeed, US cards will not be accepted after that date. It will be too bad if the FX rate favours US tourism and they cannot spend their money here.